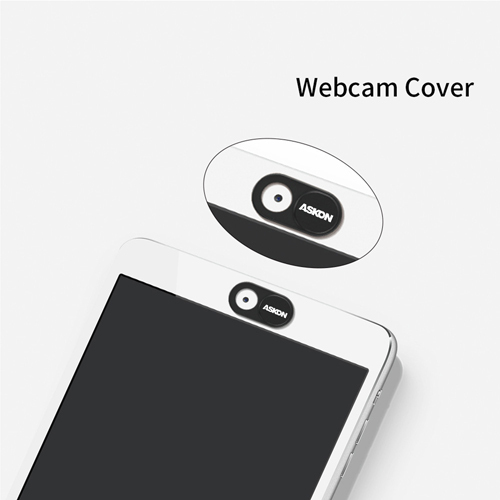 Nano cam cover slider is a slim cover that is attached to cover the camera of almost every smartphone, tablets, desktop, laptop, etc. 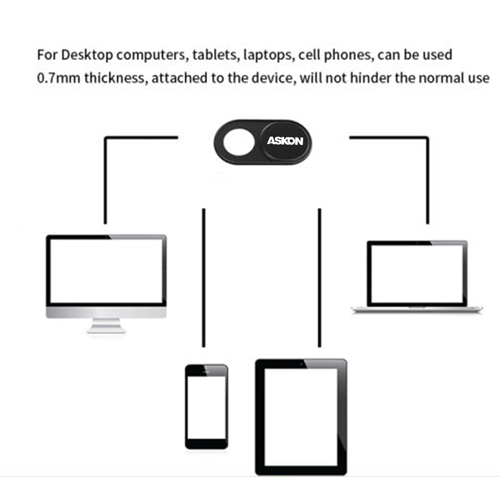 It allows the user to close or open the slider to avoid privacy or malicious activities of the third person, when the laptop or mobile is in sleep mode. 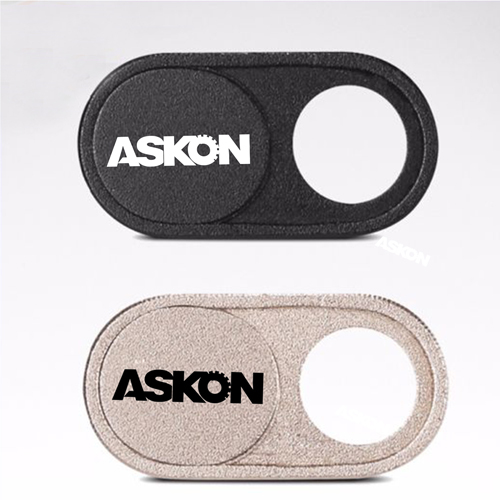 The slider is made of aluminum alloy and ABS plastic and it can be easily moved with finger. 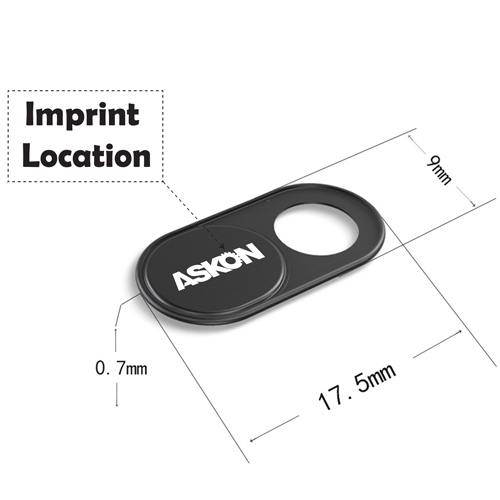 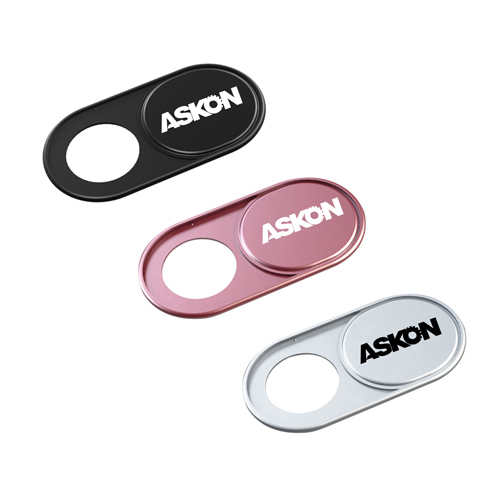 This is a unique promotional product which can make a brand campaign successful.